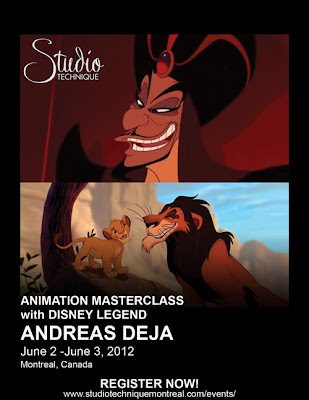 Studio Technique Master Classes conducted in last June in Montreal. CRAZY ABOUT YOU : A small animated clip done for my 2013 animation reel. Hello folks.....here is my latest animation assignment (WIP) did @ ma free times after work. Right now am working on finessing pass, mainly on lipsync n a few polishing on the body movements. I really appreciate your valuable comments and critics on this stage so that i could address all @ the finessing pass. Please post your comments @ 11secondclub.com/ forum. A commercial add: film which i worked in my previous company. helps me to bring the best out of me for those highly challenging projects. This one is an Indian mythology based concept for HP Printers. I am ARUN VIJAYAN......... a Professional Animator . For my latest animations and Demo reel...plz click here or visit ANIMATION page. ASIFA(INDIA) - International Animation Day @ Hyderabad. Xmas commercial for KISSFILMS India. Playblast Reference viewer for Maya.